- FrancesCassandra: UK fashion, beauty and lifestyle blog. : Outfit: Street style with Grafea. 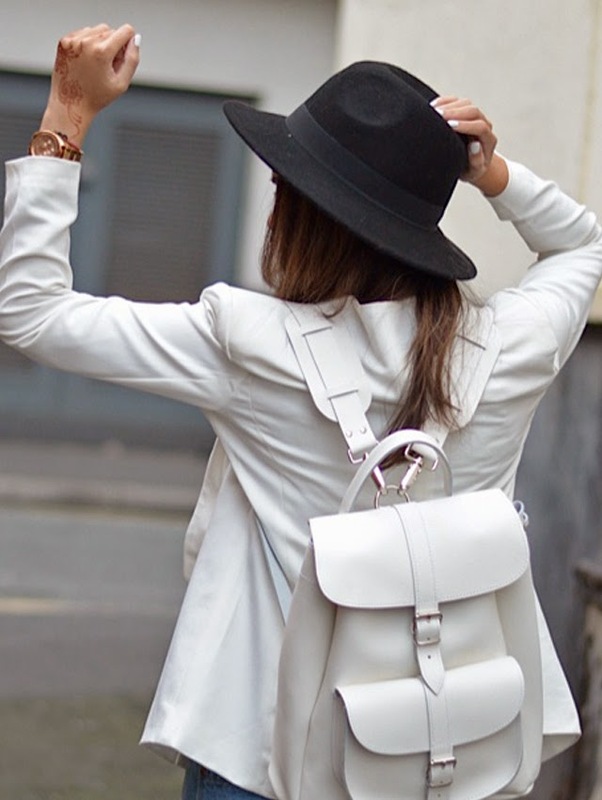 Do you own a Grafea rucksack? Which is your favourite?